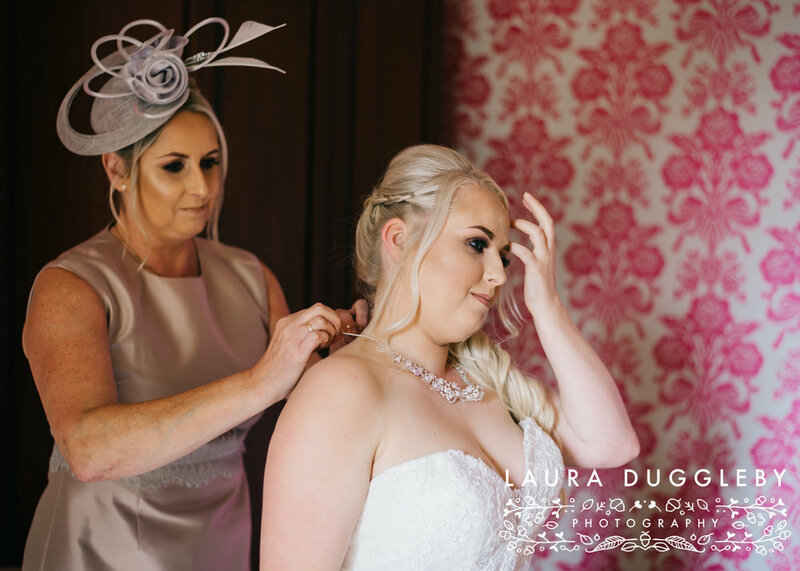 So, its Tuesday morning, the day after the summer bank holiday and I'm finally able to catch my breath from shooting weddings and revisit some of my gorgeous early spring / summer weddings and blog them!!! That's not to say that wedding season is over, far from it, but its a little quieter in the coming weeks than it has been! First up is the truly beautiful spring wedding of Elliot and Chloe. 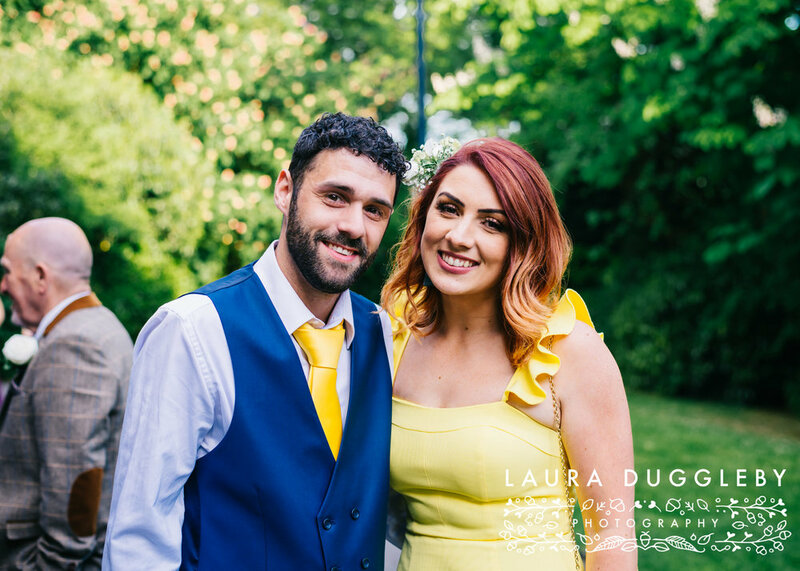 They chose to have a lemon coloured theme wedding and it really was colour popping and totally gorgeous!! 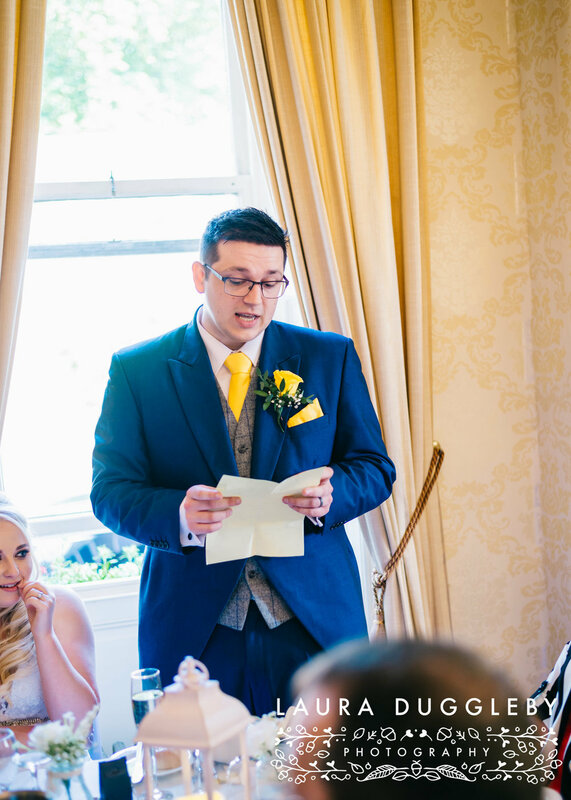 Elliot and Chloe have been together from school and were married in a intimate ceremony in front of all their family and friends back in May this year, before heading to Sykeside Hotel in Rossendale for their wedding reception. Elliot and Chloe got engaged on Valentines Day last year, Elliot popped the question by going down on one knee as Chloe opened her card!! After the ceremony all the guests headed to the venue for the drinks reception and formal photographs. The Sykeside Hotel has a lovely little lawn at the front which is perfect for group formals, and the weather was kind all day so formals and portraits were taken outside in the warm sunshine!! Once all the formalities were completed I whisked the newlyweds away for a quick portrait session before their wedding breakfast. 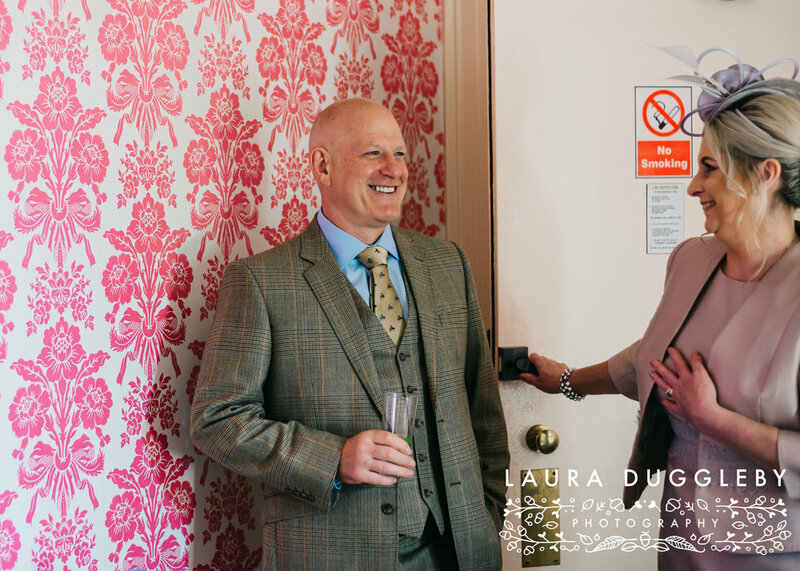 Portraits are one of my favourites times on a wedding day, it means I can get creative and capture treasured memories, but more importantly, it gives the couple chance to have a catch up and just saviour being married without any guests around. Elliot and Chloe totally rocked their session and we had a great time. Elliot and Chloe are really family orientated and had spent many hours making personalised gift boxes for all the bridal party, they asked me to capture reactions to the boxes being opened after the wedding breakfast and of course I was more than happy to do this. I love seeing people opening presents, especially at a wedding and it made for some lovely memories!! 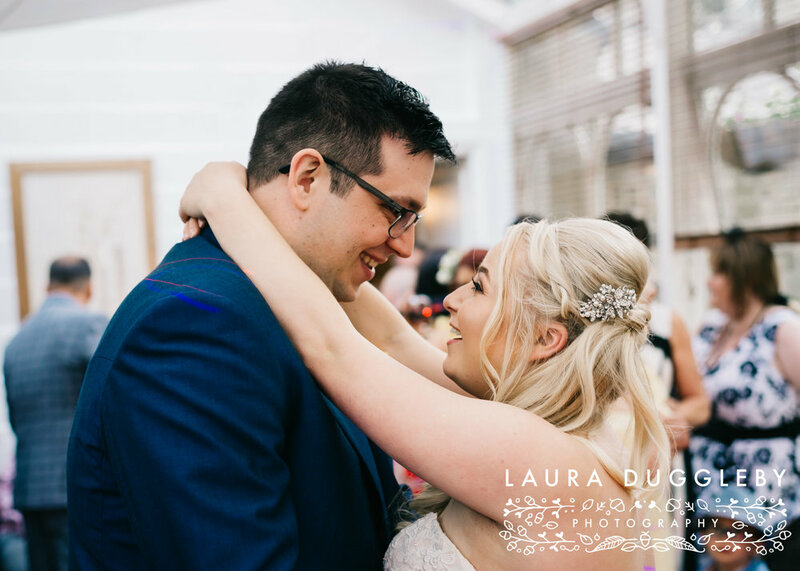 Elliot and Chloe then partied the night away before heading on honeymoon to Turkey the following morning, I had a fabulous time at the wedding and I'm so pleased that they asked me to be their wedding photographer!! I've selected a number of my favourite images which tell the story of the day, take a look below. **If you are getting married next year and are still on the lookout for a wedding photographer, please do send me a message to see if your date is available.